Mansfield Town fans travelled to the Colchester Community Stadium on Saturday for the important clash of two promotion rivals. 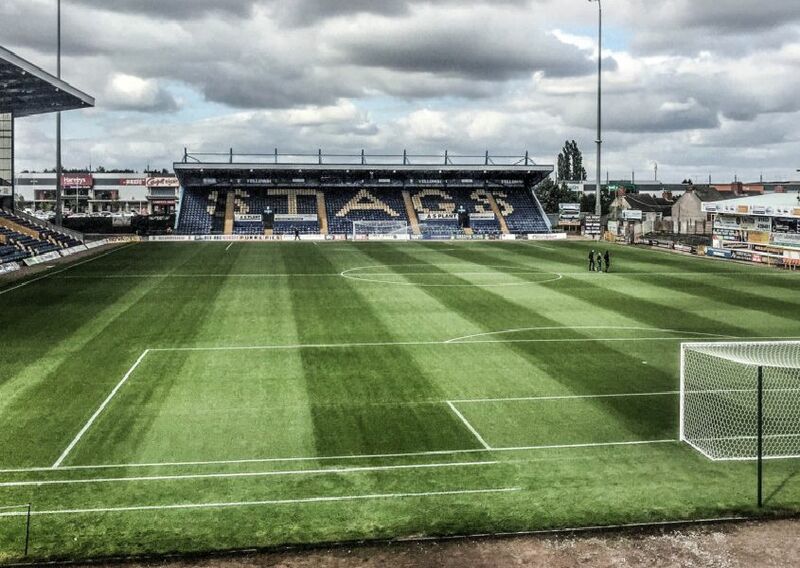 The Stags were looking to strengthen their place in the top three at a side in the play-off places. Can you spot a familiar face among the supporters captured on camera by Steve Flynn? Mansfield Town fans before the Stags' match at Colchester United.